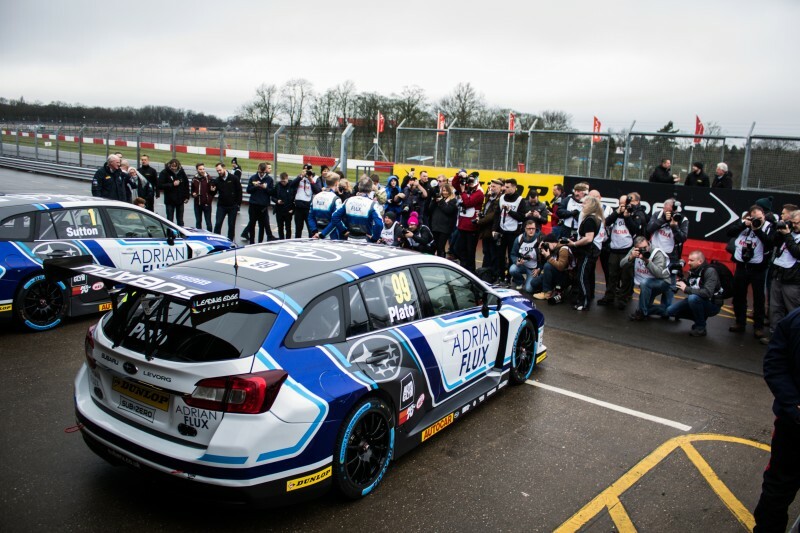 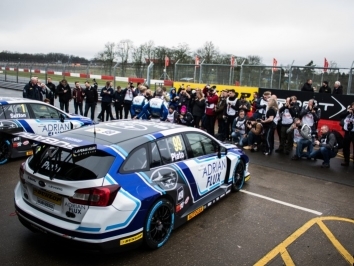 Having purchased the assets from Team HARD in 2013, Team BMR went on to make its full debut in the series the following season.Running under the Chrome Edition Restart Racing banner, the team entered two Volkswagen CCs in 2014 for double BTCC champion Alain Menu and Aron Smith, and Insignias for Warren Scott and Jack Goff. 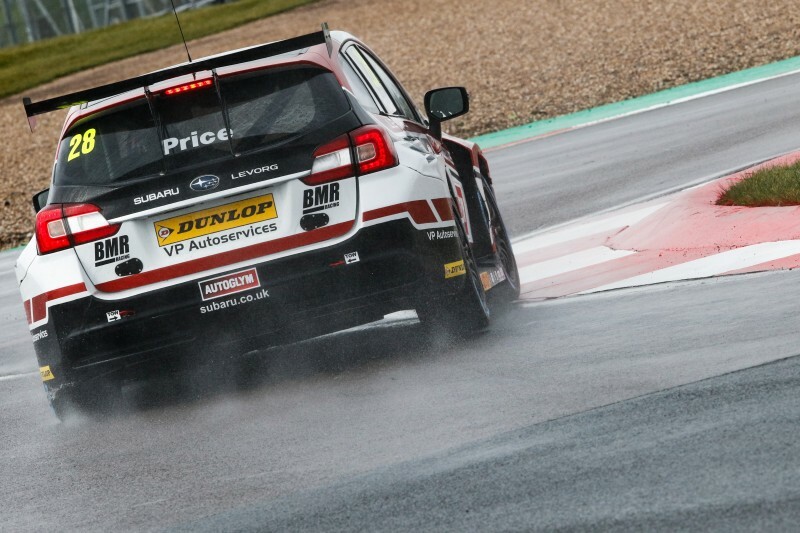 Smith took two victories. 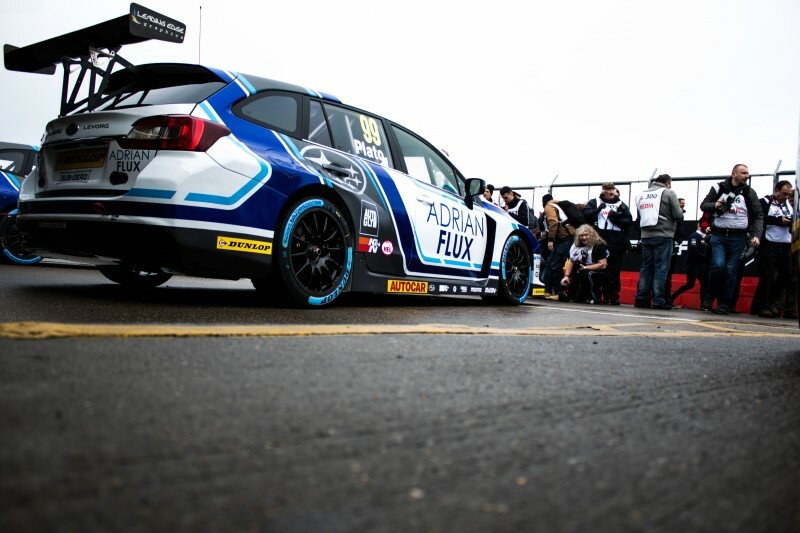 The fledgling outfit rose further up the grid in 2015 after scooping the stellar signings of two-time title-winners Colin Turkington and Jason Plato, who joined Scott and Smith in a VW quartet. 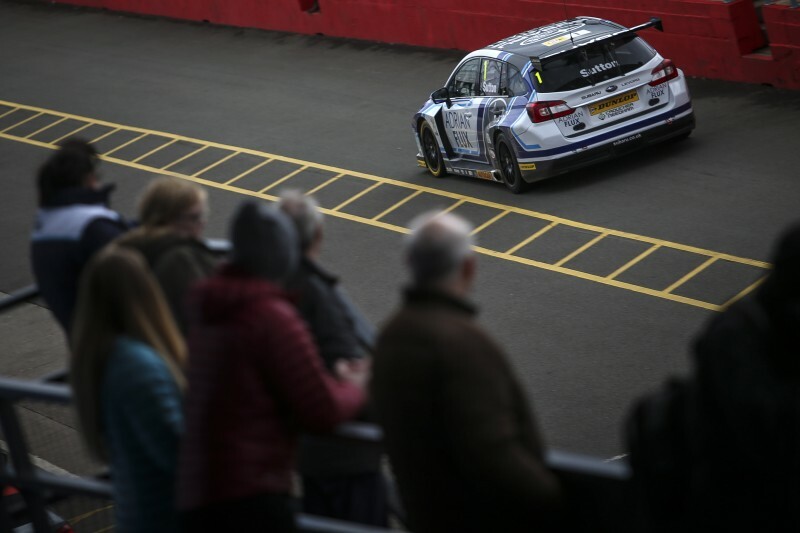 Plato ran Gordon Shedden close in the championship decider at Brands Hatch, ultimately winding up just four points shy of his Honda rival. 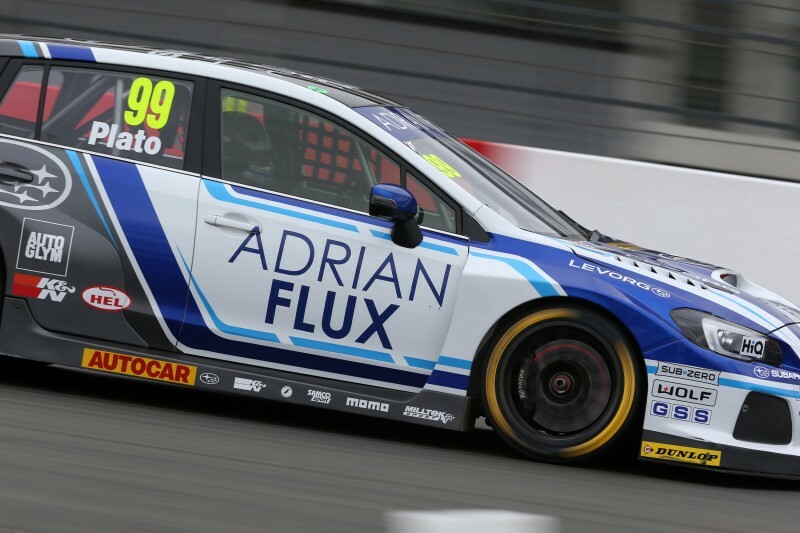 BMR claimed an impressive ten triumphs in 2015 before the switch was made to a quartet of new, factory-backed rear-wheel drive Subaru Levorg GTs for the following year – the Japanese manufacturer’s maiden BTCC campaign. 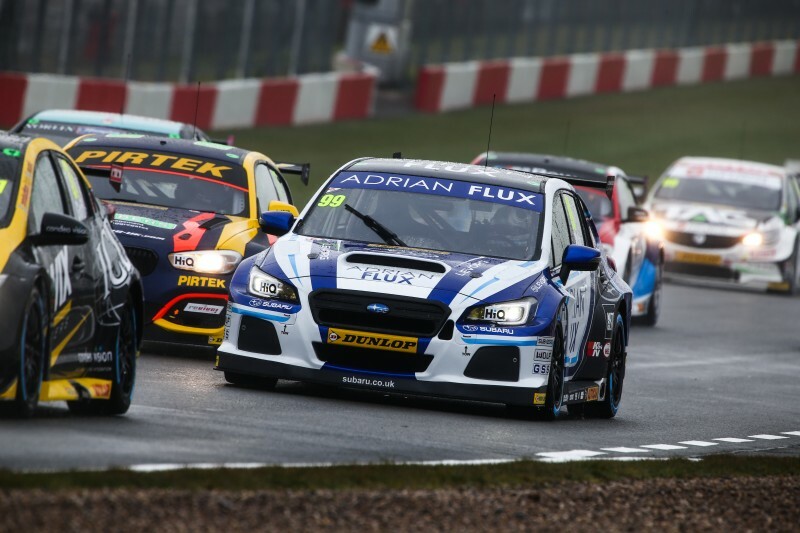 Silverline Subaru BMR Racing had a Jekyll and Hyde 2016. 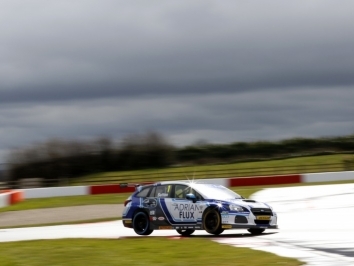 The team endured a tough start to the season as it got to grips with its new machinery. 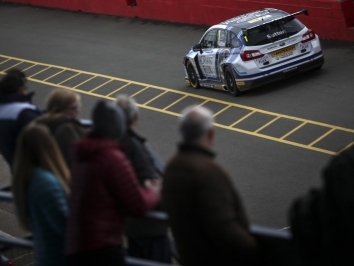 Come Oulton Park, though, all concerned had found their form. 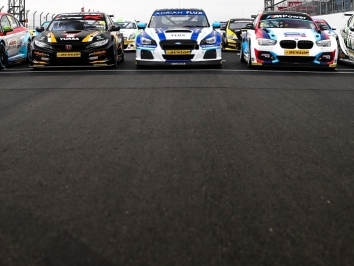 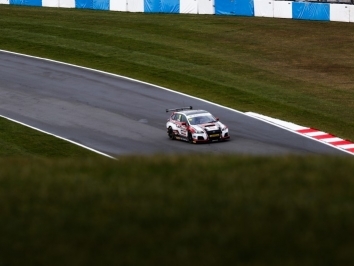 Turkington took a win in Cheshire as Plato scored a podium hat-trick, followed by a further brace of podiums at Croft before winning in his 500th BTCC start at Knockhill. 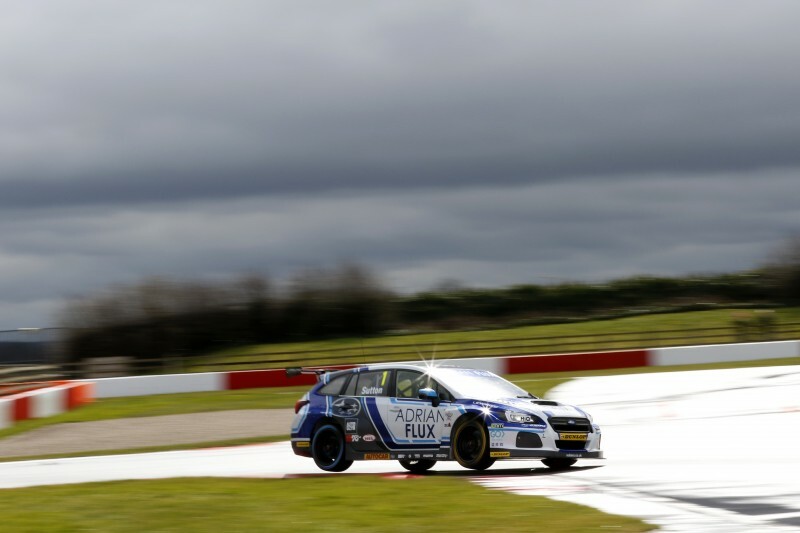 The pair were both in overall Drivers’ Championship contention heading into the final weekend of the season, ultimately winding up fourth (Turkington) and seventh (Plato). 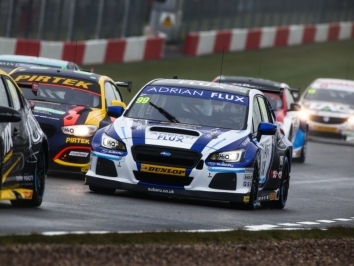 After a strong second half of 2016, eyes were on the Subaru squad to be competing right at the sharp end. 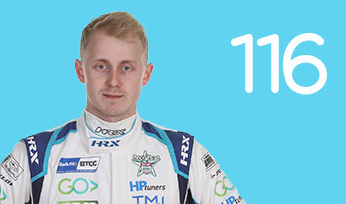 That they did. 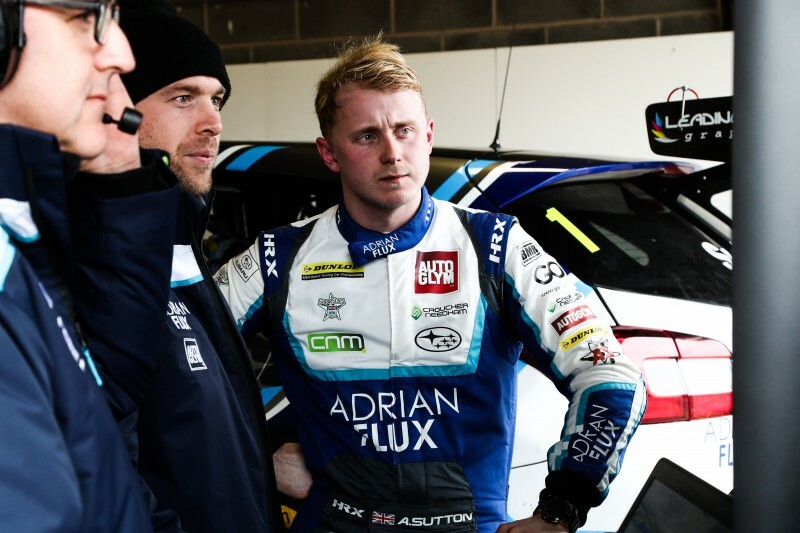 Ashley Sutton, James Cole and Jason Plato all won races – the latter pair at Rockingham and Knockill respectively. 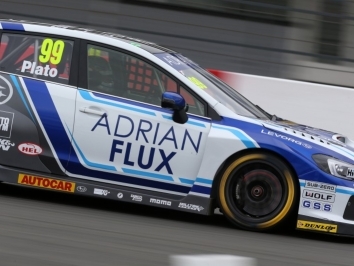 Sutton’s total of six wins and nine further podium finishes saw him over the line in fine style to seal a first Dunlop MSA British Touring Car Championship crown in just his, and Adrian Flux Subaru Racing’s second campaign. 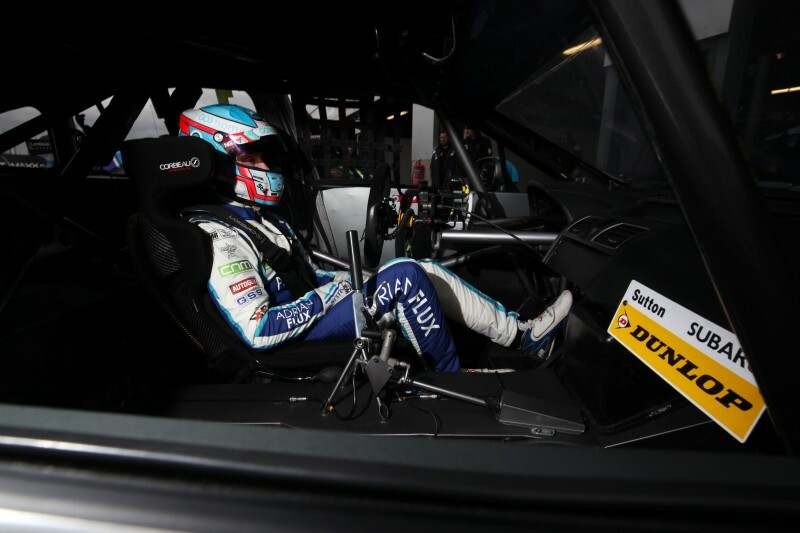 In the process he became the youngest man to become champion since way back in 1966. 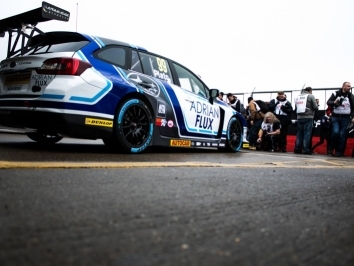 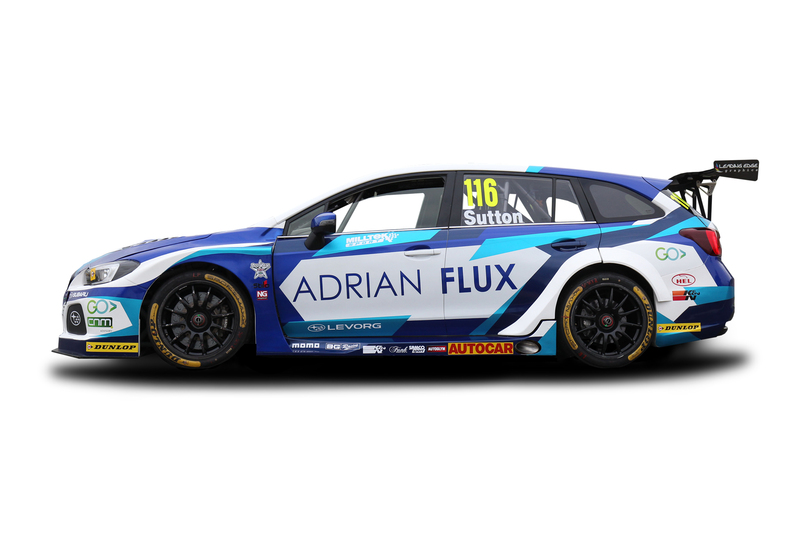 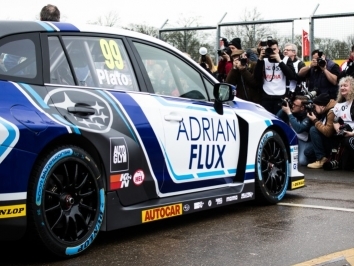 In 2016, Josh Price made the jump into the Renault UK Clio Cup with BMR Racing Academy and joined the senior outfit alongside Jason Plato, James Cole and Ashley Sutton for 2017 – driving Adrian Flux Subaru Racing’s potent Levorg GT. 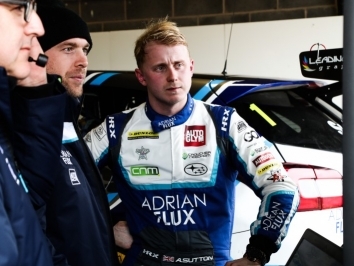 Sutton notched a joint-high of six race wins and nine further podium finishes to see him over the line and seal a first Dunlop MSA British Touring Car Championship crown in just his second campaign – the youngest man to become champion since way back in 1966. 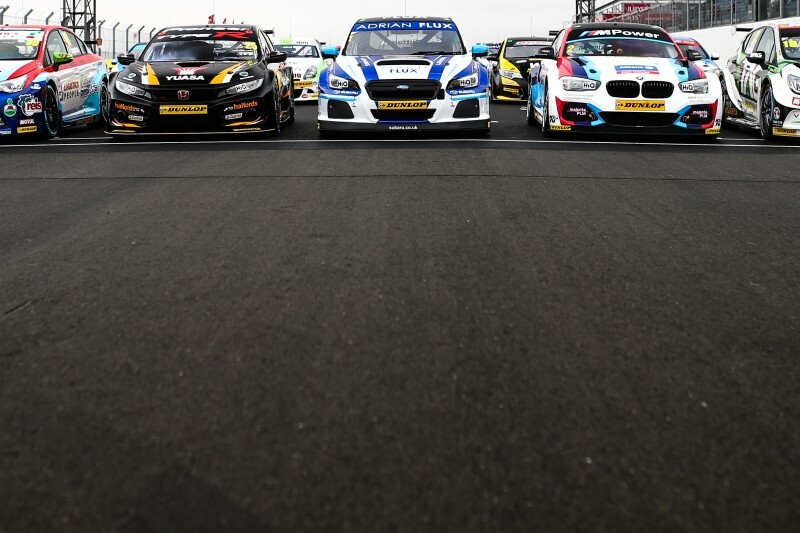 Sutton overcame a pressured finale-weekend battle with double champion Colin Turkington to take the honours. 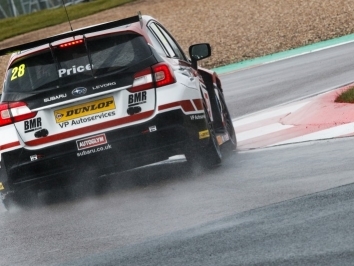 2018 wouldn’t go the same way for Sutton, despite a chart-topping six race victories. 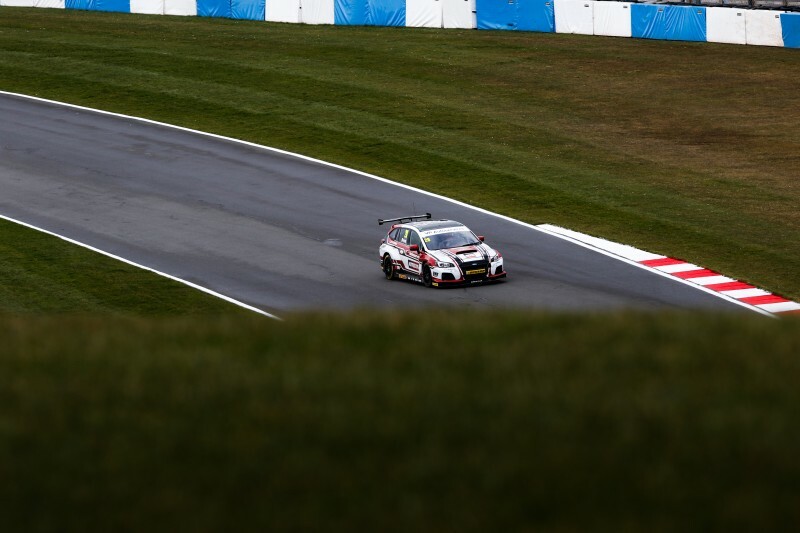 Early-season consistency was lacking from his Subaru and he’ll be looking to put that right in 2019. 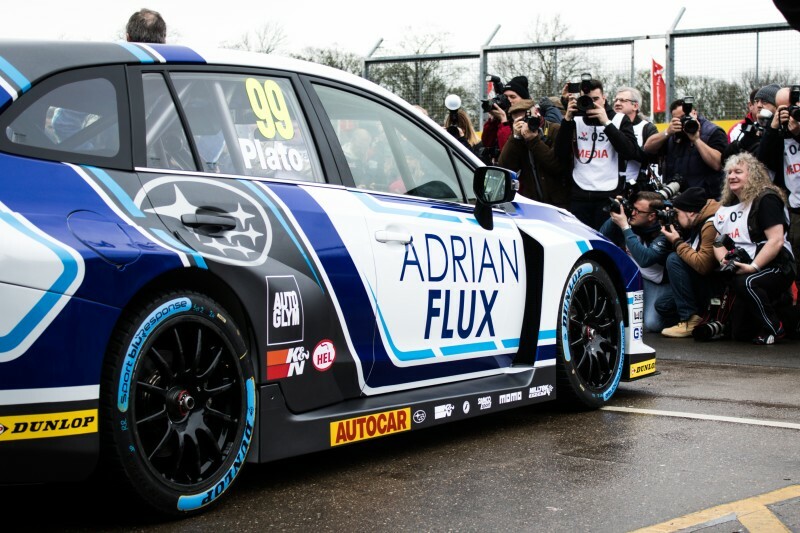 Plato, meanwhile, went winless. 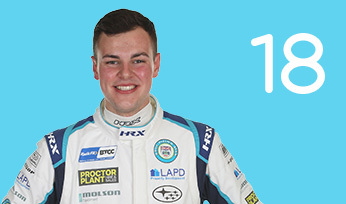 For 2019, the team reverts to a two-car line-up with Senna Proctor joining Sutton.